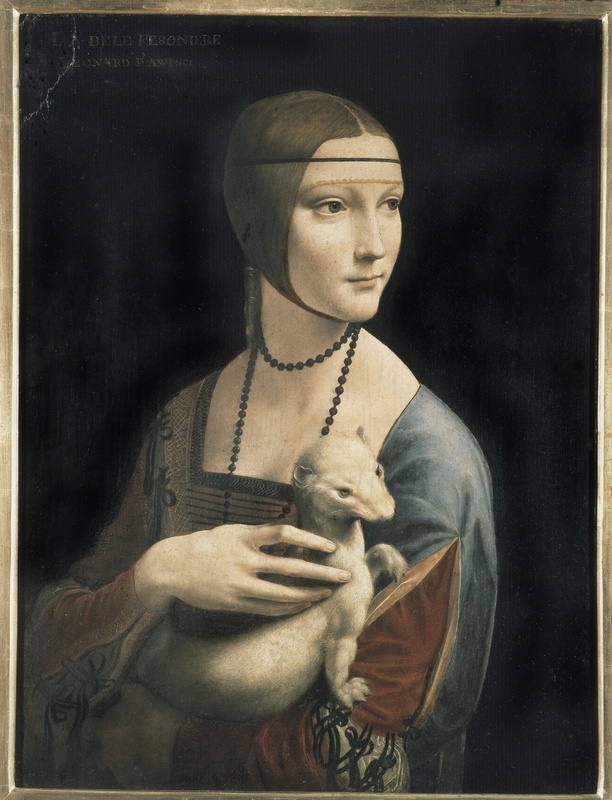 On Museum Night 2017 at the Main Building of the National Museum in Krakow starts a presentation of Leonardo da Vinci’s masterpiece, acquired recently by the Ministry of Culture alongside the entire collection of Princes Czartoryski. It’s a preview of the modernisation of the work’s original home at Św. Jana Street (the Princes Czartoryski Museum), due to be completed in the next few years. The central phenomena of the Polish art of the 20th century, the history of Polish weaponry and uniforms, a gallery of crafts, and a dozen major temporary exhibitions each year. The quickly expanding collection of the National Museum, set up in 1879, soon needed space that Kraków did not have at that time. That is why the idea to erect a new building that at the same time would commemorate the many years of efforts to regain Poland’s independence was born early in the 20th century. Immediately after the end of the First World War, already in free Poland, funds for the construction of an appropriate seat began to be raised. The construction of the building by the imposing Aleje Trzech Wieszczów, staked out just two decades earlier, began in 1934. Today, the National Museum in Kraków boasts several branches, with no fewer than three permanent galleries in the Main Building alone. Deposited on the ground floor are the collections of militaria: the exhibition Arms and Uniforms in Poland presents the history of the Polish military from the Middle Ages to the Second World War. The Gallery of Decorative Arts boasts collections of fabrics, goldsmithry, glass, ceramics, furniture, musical instruments, and Judaica that let the visitor trace changes in style from the early Middle Ages to the 20th century. The Gallery of 20th-Century Polish Art presents the chronology and key tendencies in painting, sculpture, printmaking, and photography as created by the Polish artists of the previous century (gallery closed until further notice). The largest temporary exhibitions of the National Museum in Kraków are organised in specially designed halls.